It looked like Lewis Hamilton had yet another race win in the bag – and not just any race, but the prestigious Monaco Grand Prix. Having dominated the whole weekend in Monte Carlo, he certainly deserved it… but it took one decision by his team to turn the afternoon on its head. 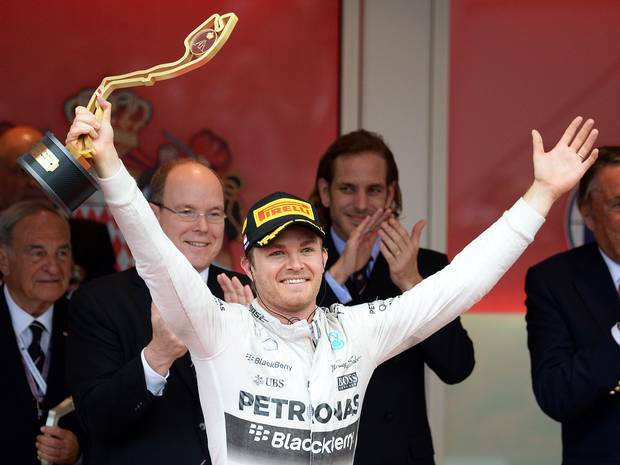 After a long-awaited comeback in Barcelona a fortnight earlier, plus his two consecutive podium-to-win tally in Monaco, Nico Rosberg was considered the favourite on the Principality street circuit; but as the weekend unfolded it seemed the German lost his Spanish spark, which was confirmed by an uninspiring result in qualifying. Naturally, his Mercedes was still ahead of the remainder of the field, but he failed to outdo his only realistic rival – his own team-mate. Hamilton looked strong on Saturday, from practice through to Q3, and easily secured the pole position on the track that famously allowed little-to-no overtaking and historically rewarded the front-runner with a top trophy at the end. And history was about to repeat itself as the Brit set off to a flying start on Sunday, steadily building up the gap to Rosberg on the short circuit. The characteristics of the track allowed for a single pitstop in the 78-lap race, which was the favoured strategy, apart from a select few who were forced to visit the garage more than once. The first such causality of the event was Nico Hulkenberg, who had to come in for a new front wing for his Force India after a first-lap collision with Fernando Alonso. The Spaniard was handed a 5sec penalty for the manoeuvre which he was advised on by his team only after he sat his extended pitstop; but he didn’t go much further in recuperating from the lost time after he experienced a break-by-wire issue and his McLaren ended up on the sidelines on lap 41. “I’m really happy for the team – we’ve worked hard to get into this position, and they deserve this. 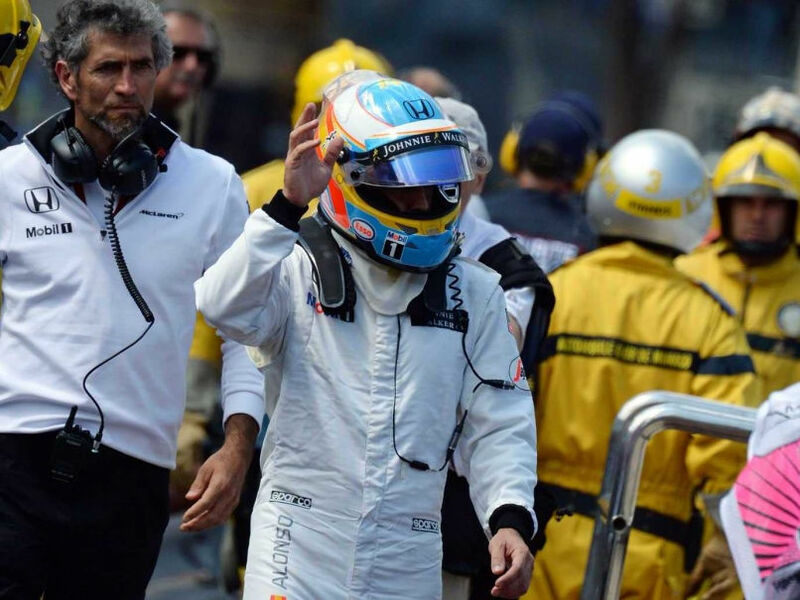 We have work to do, but this is a hugely positive step for us,” Button said after the race. In Monaco the Brit found himself among other front-to-midfielders who achieved their best results of the season. Hulkenberg’s team-mate Sergio Perez delivered six points for the struggling Force India crossing the line in 7., while Daniil Kvyat recorded his best career result with 4. – that is, after he traded places with team-mate Daniel Ricciardo. The Aussie was given the opportunity to challenge for the podium, but once his efforts failed he was ordered by his team to hand over the grid spot back to his Russian team-mate, in line with the pre-agreed strategy. A team that underperformed dramatically in Monaco was Williams, with Valtteri Bottas’ and Felipe Massa finishing in 14. and 15. respectively – the latter being another causality of a first-lap contact that added another pitstop to his strategy. But a challenging front-wing change during the pitstop cost the Brazilian a whole race lap – a time which he never managed to fight back. And the streak of bad luck continued for Pastor Maldonado who was forced to retire as early as lap 5 due to a break problem, making this his fifth retirement in six races. 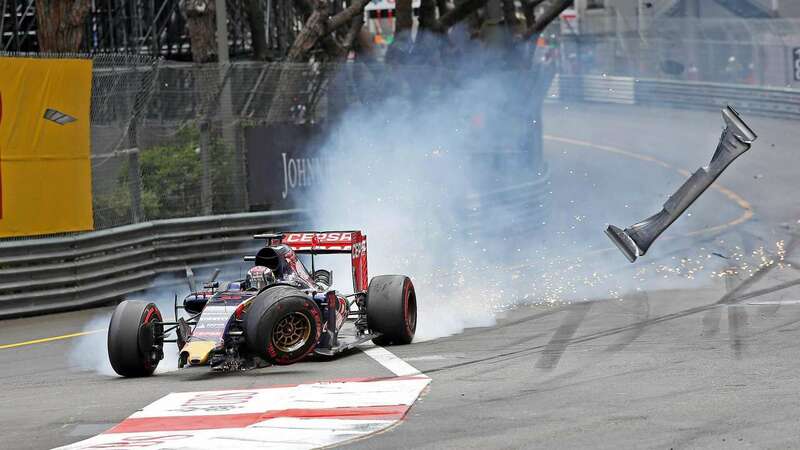 Verstappen emerged unscathed from the serious-looking crash – which had serious consequences on the outcome of the race. But talking of bad fortune, the biggest victims and benefactors of luck were the three players at the front of the Monte Carlo grid. Other than the aforementioned blips and reshuffles there was little gripping action on the Principality street circuit – up until lap 62. The live coverage camera was just on board with Max Verstappen when the 17-year-old’s Toro Rosso clipped the rear of Romain Grosjean’s Lotus which launched the young Dutchman into the barriers at Sainte Devote. A virtual safety car was quickly substituted by the real thing to allow service teams to remove the smashed Toro Rosso from the tight road; as is customary, the safety car made its way through the traffic to emerge ahead of the race leader… which was still a Mercedes, but not that of Hamilton. Because, just seconds earlier, the Brit had received a call from his garage to come in for a quick change of tyres, as the defending champion had already been complaining about the worn rubber. The plan was for Hamilton to seemingly come in and get out in the same position with a new set of boots to seal the deal on his Monaco win; but a blotched calculation ruined the Brit’s afternoon, as – to everyone’s surprise, including himself – he emerged not only behind his team-mate, but also Ferrari’s Sebastian Vettel. Neither of the Germans had followed in Hamilton’s steps and gone in for a pitstop, so their job was to defend their new positions in worn tyres – a feat made a bit easier due to the length of the safety car period, but also a bit more difficult as the six slow laps allowed the rubber to cool down so much it lost most of its grip on the Monte Carlo tarmac. But although Hamilton tried to recuperate whatever he could from the disastrous decision, he could not find a way past the Ferrari in front – and in the end had to also look into his side mirrors as Ricciardo fashioned an attack. The result left many speechless, the shock evident on Hamilton’s face. 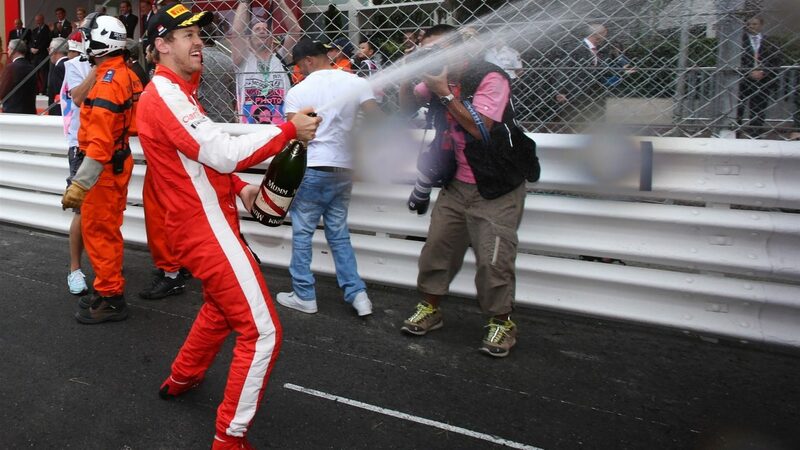 Vettel could openly celebrate his 2. finish in Monaco as his Ferrari continues to muddle Mercedes’ plans. “That was my luckiest experience in racing so far,” Rosberg said, in turn. “Until the safety car Lewis has done a perfect job, he was better than me over the weekend, so he definitely deserved the win. I know how horrible he must feel now. This weekend was a warning for me that I have to work even harder for the next race in Montreal. And, indeed, the 2015 win completed Rosberg’s hat-trick of Monaco victories, placing him among the all time greats: Graham Hill, Alain Prost and Ayrton Senna – the only other drivers who have claimed three consecutive wins in Monte Carlo. “I don’t think there has ever been a more bittersweet feeling than this one. We have won the Monaco Grand Prix and we have lost the Monaco Grand Prix all at the same time,” said Mercedes boss, Toto Wolff. “First of all, we must apologise to Lewis. We win and we lose together and what I am proud of in this team is that we take collective responsibility. But this is a day when we simply have to say sorry to our driver, because our mistake cost him the victory here. 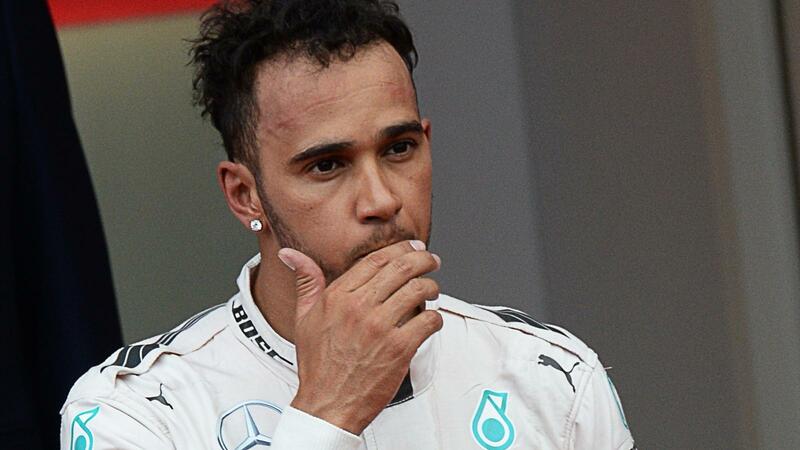 Will Hamilton trust his team unconditionally after the Monaco blunder?